WOW we're already into week 2 of preseason football. I know not everyone enjoys football, but who can resist a good football food buffet? 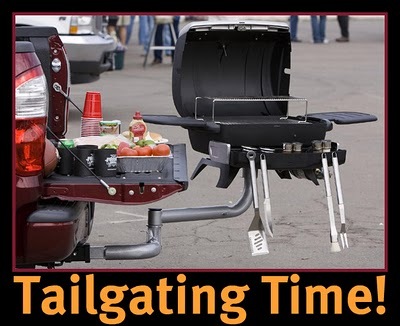 It's time to start thinking about tailgating treats, appetizers, chips and dips, wings, and all the other yummy party things! We are big football fans here. The games are always party times even if it's just the family. Having a game day buffet just makes it more festive!